Here’s all the information you need to score the new Yeezy Boost 750s. The Yeezy Boost 750 makes its return this Saturday, June 11th in all new light grey colorway with a glowing gum sole. This will be the third 750 to release, and the first Yeezy to “glow in the dark” under the Adidas flagship. As of now the price is not known, but its safe to presume the price will be $350 as this was the price of the first two 750s. As with all Yeezy releases, these will not be easy to purchase. For these to be yours, there are a few ways to secure you a pair. 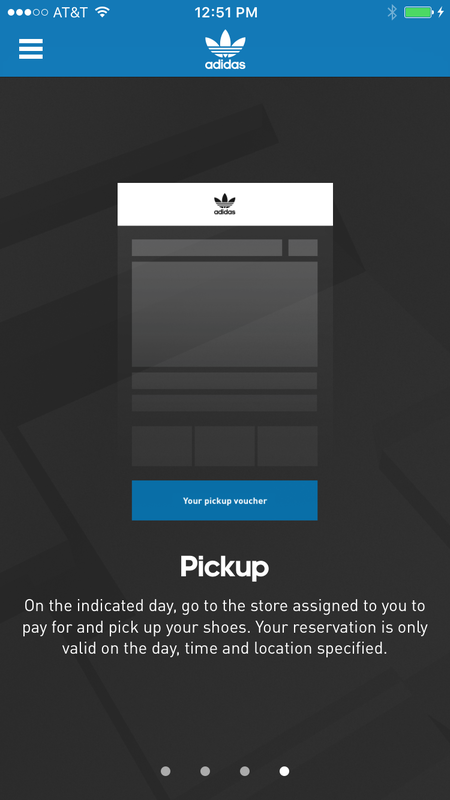 The first being the Adidas Confirmed app – available for IOS and Android. The app has been updated with a new look and includes more cities such as Atlanta, Houston, Las Vegas, Long Island, Miami, North Jersey, Orange County, Philadelphia and San Francisco. Global cities – Berlin, London, and Milan also joins the lineup for new cities able to use the app. Users in Chicago, LA, and New York will still be able to use Confirmed. The new update to the app has also made reserving a bit easier. This time around, Confirmed asks the user their size and size range. This is great because the app will look for both sizes until it randomly reserves your size. It sounds easy, but it is not. You will have to keep at it (smashing the reserve button) until you finally get a message that shows you the pickup location to purchase your Yeezys. With the last Yeezy releases on the app, no given reserve time has ever been known ahead of time. Your best bet is to pay attention to the Adidas Originals Twitter as the account will tweet when the app is live open for reservations. The second way to secure the new 750s will be through store raffles. To see which stores are participating in this release, checkout the official store list here. The third and final way to have Yeezys in your hands (or cart) is buying online. The Yeezy Boost 750s will be available on Adidas, Footlocker, Finishline, Champ Sports, Jimmy Jazz, and more on June 11th. Next Next post: News | Spring Awakening Coverage!